As CMOs and marketing professionals we need to constantly look to differentiate our marketing and look ahead to see what marketing trends are worth exploring, experimenting with and adopting. All to help our businesses grow and also to stay relevant as modern marketers. 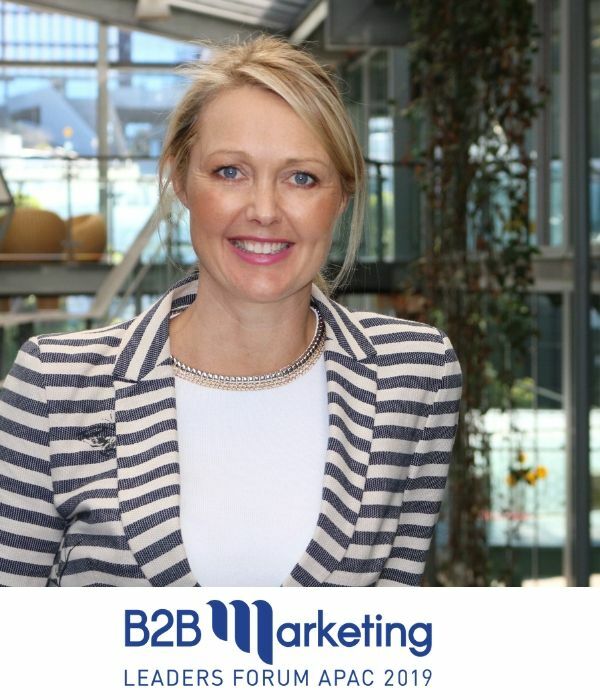 After 13 years as Head of Marketing for B2B events and publishing companies in Australia, Europe and the Middle East, I decided to create this conference for myself, for my own personal learning and development, to keep up with all these changes, to help me stay relevant. For this Forum, I invite all speakers and write the program very much based on my own personal marketing journey and am greatly thankful to all speakers and their teams who in many cases are the ones that have notified me of their managers as potential speakers with interesting stories to share. I test the program and topics with the advisory panel and also over casual dinners, lunches and coffees with fellow B2B marketers.